Kylie Croft is a senior in applied mathematics from Rolla. Photo by B.A. Rupert. 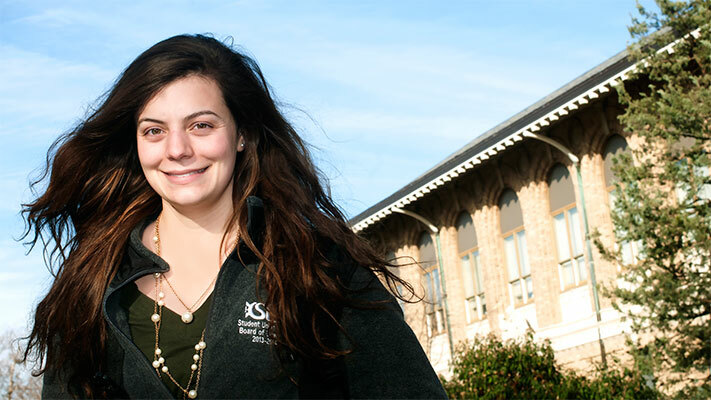 Kylie Croft, a senior in applied mathematics, wants to teach high school math. She’s getting some practice by tutoring local high school students in the subject.